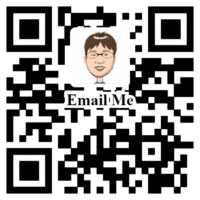 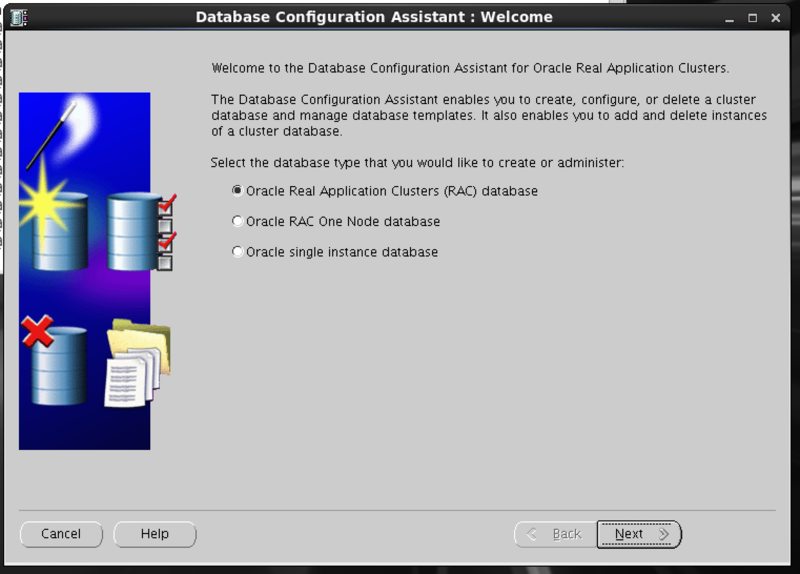 Convert RAC One Node database to RAC database having one instance. 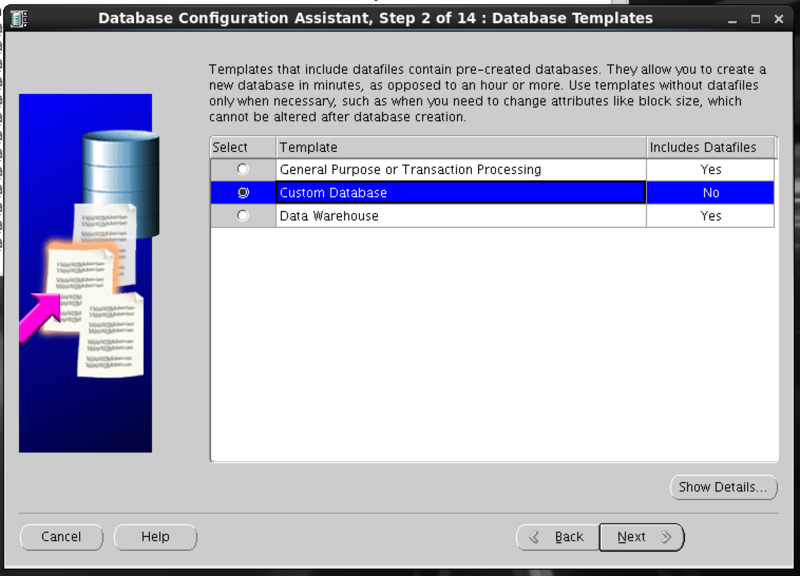 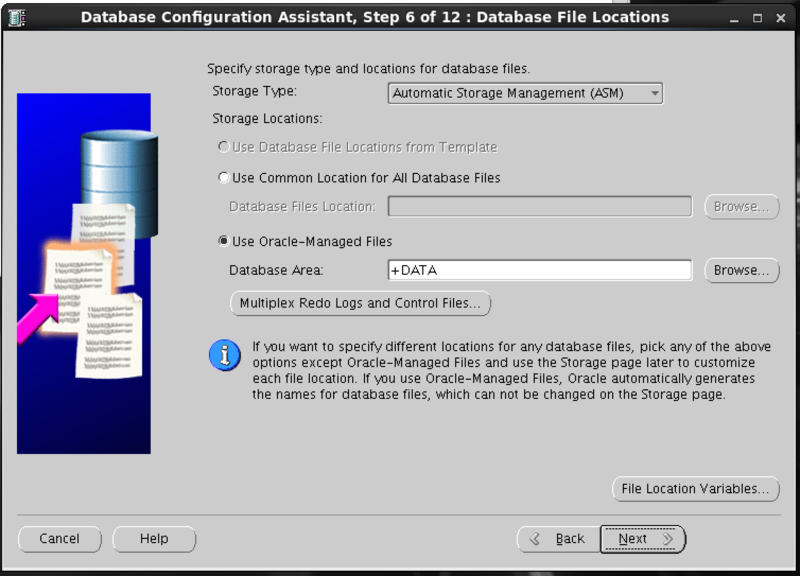 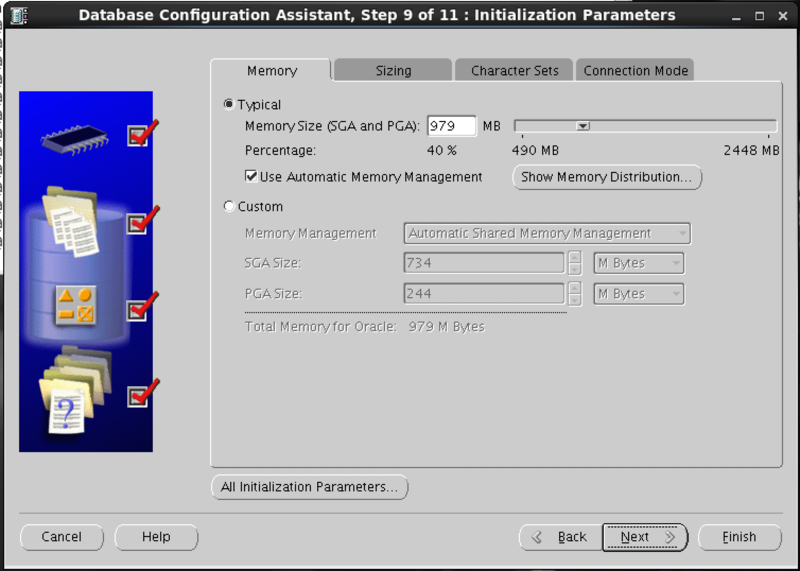 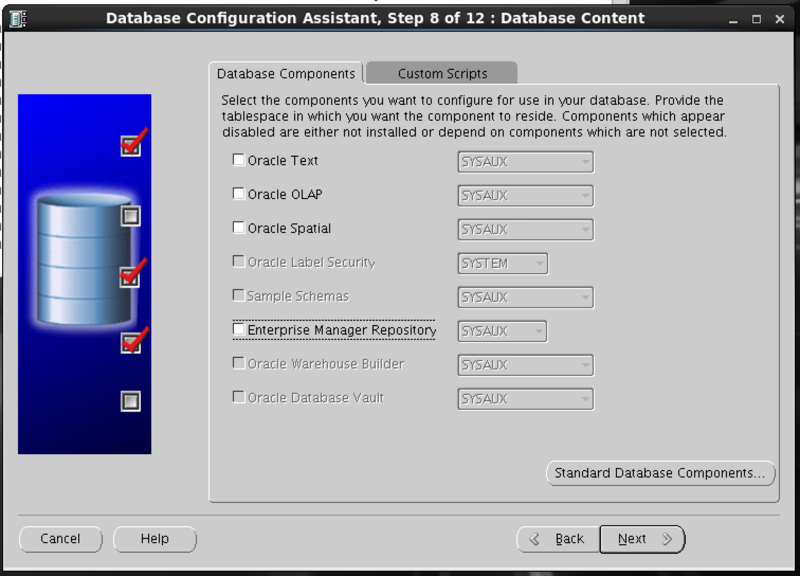 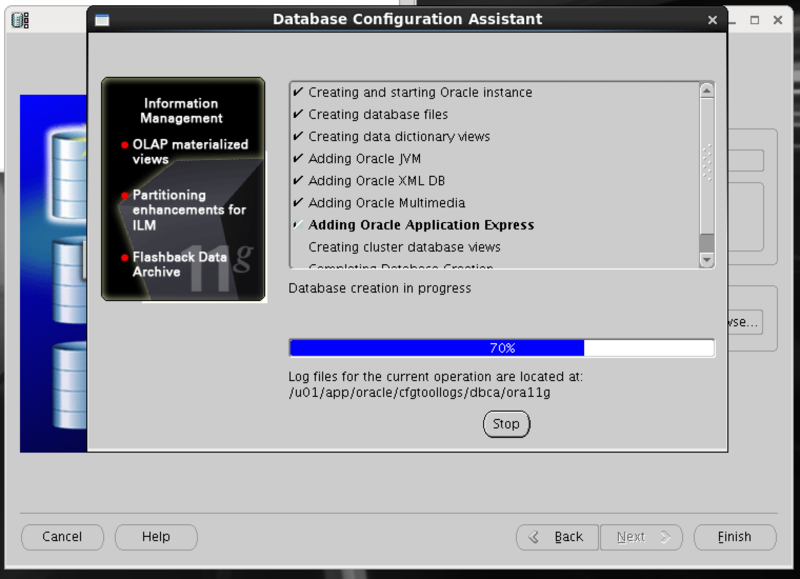 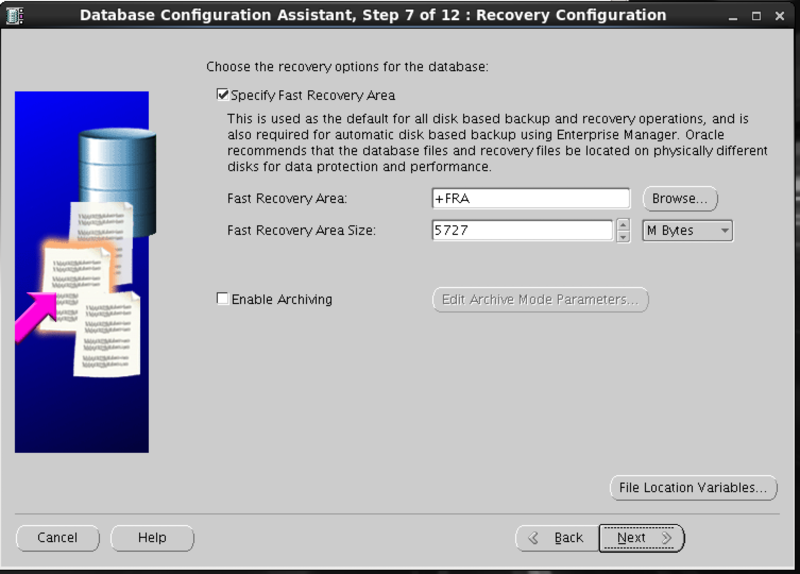 Convert RAC database having one instance to RAC One Node database. 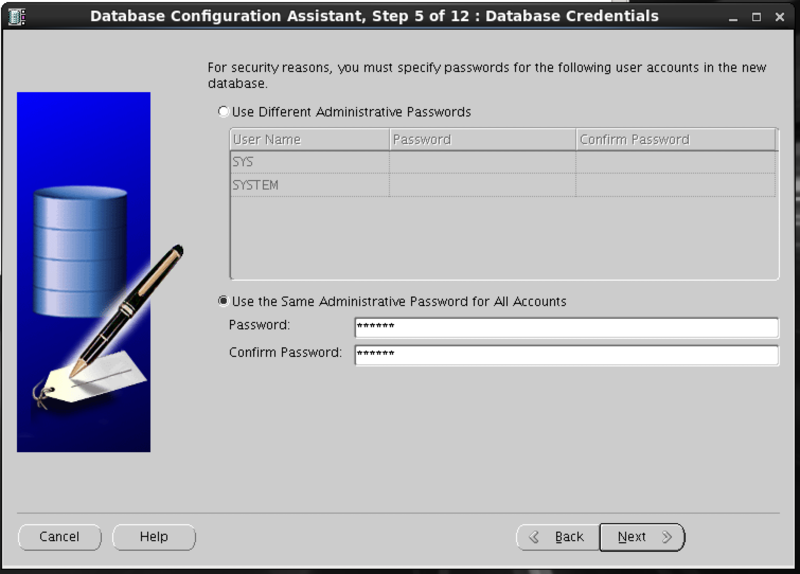 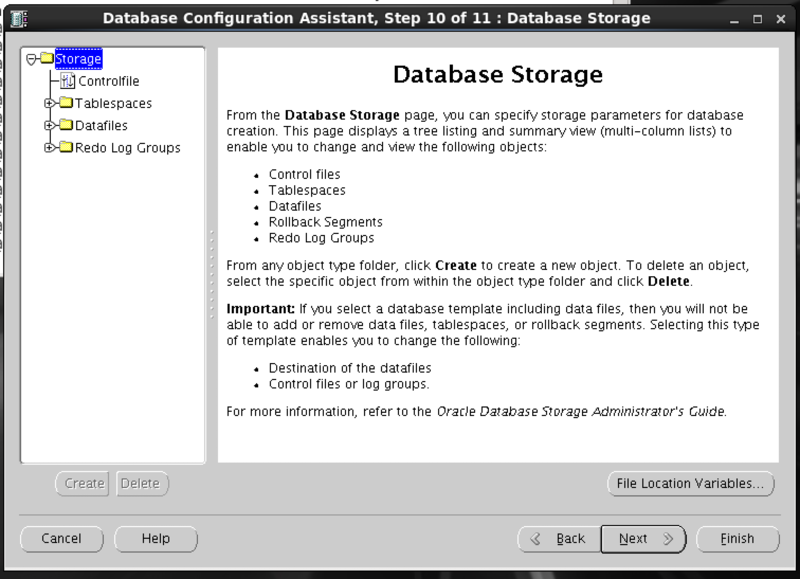 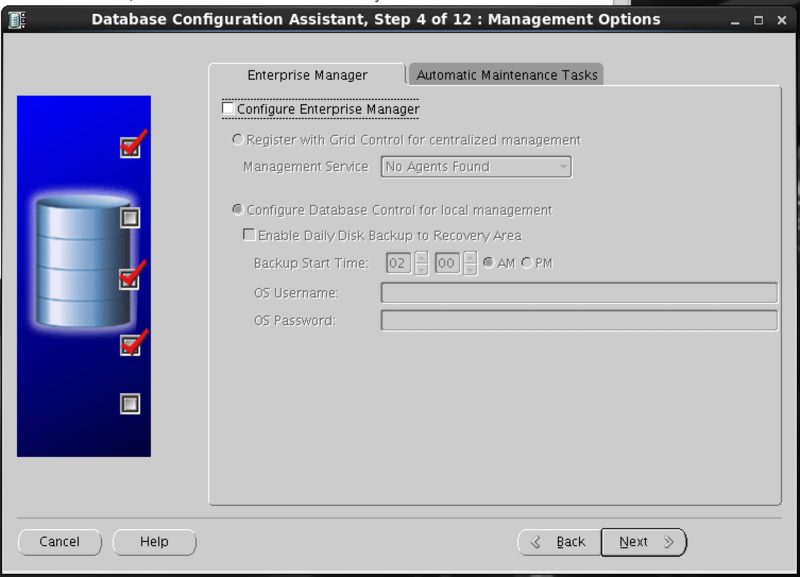 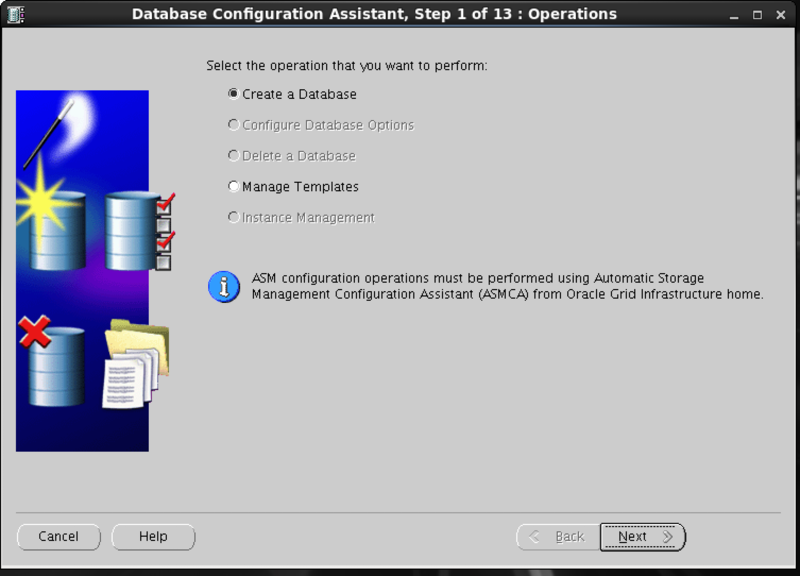 PRKO-3114 : Policy-managed database ora11g can not support administrator-managed service mysvc.